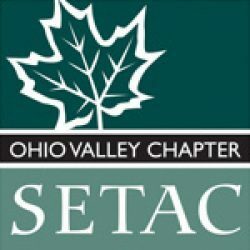 The Ohio Valley Chapter is a regional chapter of SETAC North America and consists of a group of volunteers dedicated to improving our regional network of scientists, regulators and educators. Founded in 1984, OVC SETAC organizes small regional scientific conferences for us to meet our neighbors and potential collaborators, become familiar with advances in many environmental fields, and give opportunities (and sometimes money!) to students to present their work and meet new mentors. 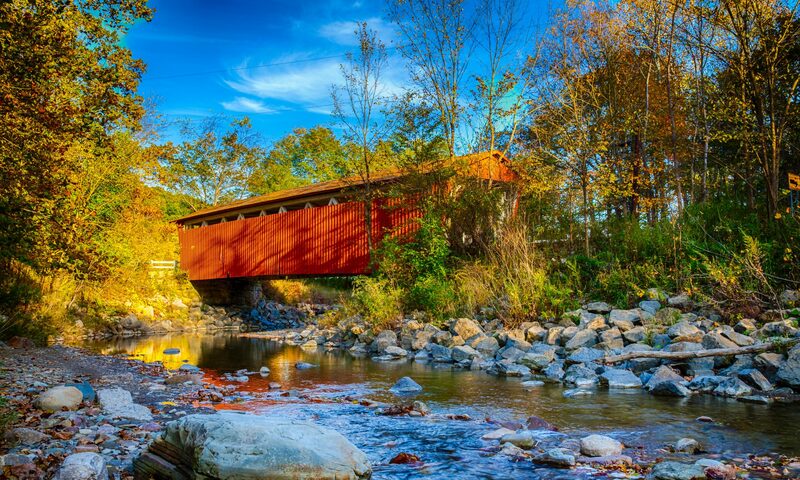 We have members from Ohio, Kentucky, Indiana, Michigan and West Virginia that are involved with developing workshops and timely discussions of topics of both regional and national interest. Join us in achieving our goals for 2019 and beyond! Please visit our Facebook & Twitter page for more updates and photos of what’s going on in our group!